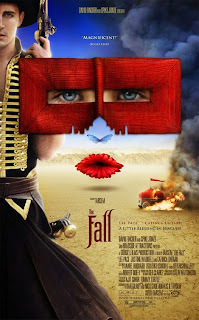 Filter Magazine in association with the Hammer Museum presents a special advance screening of The Fall followed by a Q&A with writer/director Tarsem. Tarsem Singh is the creative mind behind the video for R.E.M. 's Losing My Religion and the trippy thriller, The Cell, so at the very least, The Fall should be a visual extravaganza. And if that's not enough to induce you to see it, one of its stars is the yummy Lee Pace (Oh, I am SO there! ).